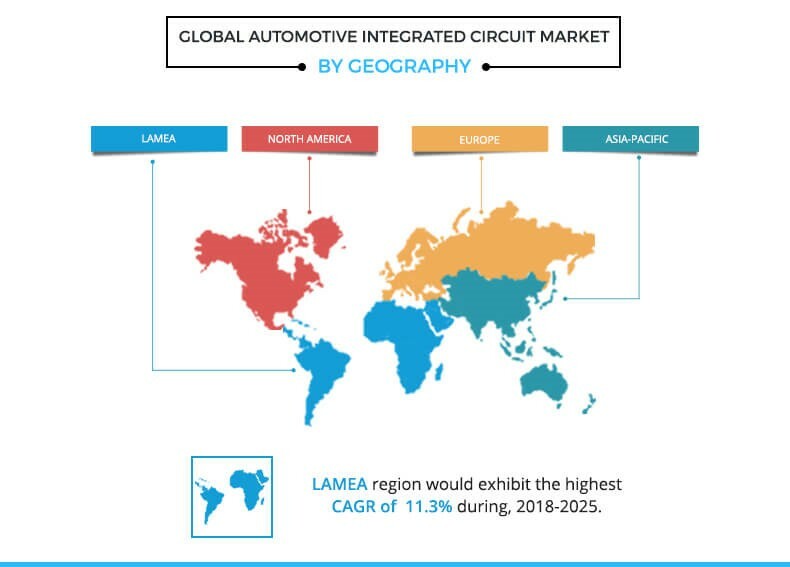 The Global Automotive Integrated Circuit (ICs) Market was valued at $43,240 million in 2017, and is projected to reach at $89,140 million by 2025, growing at a CAGR of 9.3% from 2018 to 2025. Automotive ICs are customized for specific applications within the vehicle system. As semiconductor technology has evolved, it enabled vehicle manufacturers to assemble multiple applications on a single chip to optimize performance. Automotive electronics are used in safety systems, driver assistance, powertrain control, communications, and infotainment systems. They play an important role in not only differentiating vehicles but also enhancing the overall capabilities and performance of the vehicle. Germany is recognized as Europes economic powerhouse. Around 40% of the worlds premium car production takes place in Germany, with around 70% of worldwide premium cars manufactured by German OEMs. According to the Federal Statistical Office, Germany, the automotive microelectronics is expected to rise from 5.9% per year, making it the strongest country in the automotive industry. The growth of the automotive IC market is driven by rapid electrification of vehicles. In addition, increase in usage of this technology in automobiles such as driver assistance system, in-vehicle communication system transmission control system, and others is anticipated to offer lucrative demand for electronics in vehicles. This increase in demand lowers down the price of ICs, which further boosts the market growth. In addition, emergence of IoT in automotive industry assists to supplement the growth of the market. However, complexity in the design of automotive ICs hinders the market growth. The design chain of automotive IC is extremely complex than those of mobile phones or electronic home appliances, such as televisions and remote controllers. This makes the designing of highly reliable automotive ICs a difficult task. Furthermore, decline in prices of ICs and upsurge in demand for electronics in vehicles are expected to offer lucrative opportunities for the market. Major players operating in the automotive IC market are Intel, Samsung, Robert Bosch, Qualcomm, Renesas Electronics Corporation, Infineon Technologies AG, STMicroelectronics N.V., ROHM CO. LTD., Texas Instruments, and NXP Semiconductors N.V. The automotive IC market is segmented based on type, application, and region. The monolithic integrated circuits and hybrid or multichip integrated circuits are studied under the type segment. The multichip ICs are subdivided into digital ICs, analog ICs, and mixed signal ICs. Based on application, the market is categorized into ADAS, in-vehicle networking, engine management system, transmission control system, and others. Region wise, it is analyzed across North America, Europe, Asia-Pacific, and LAMEA. Rapid electrification of vehicles, emergence of IoT in ICs, and design complexities of ICs are the significant factors that affect the growth of the global automotive IC market. These factors are anticipated to either drive or hamper the market growth. Rapid electrification of automobiles is one of the major factors driving the growth of the global automotive IC market. Decline in price of ICs; increase in demand for electronics in vehicles; and rise in demand for powertrain systems that require sensors, microcontrollers, and analog converters are factors that have led to the growth of automotive IC market. Moreover, the driver assistance systems (ADAS) are the largest users of automotive ICs, as these systems help cars and drivers to remain safe on the road, and provide essential building blocks to semiautonomous and autonomous vehicles. This feature is anticipated to offer lucrative opportunity for the automotive IC market. The emergence of IoT is the latest trend, which is gaining momentum in the market. Companies are investing heavily on connected cars, which feature IoT and offer potential growth and significant opportunity for the market expansion. Moreover, rise in adoption of sensors and real-time tracking is contributing to the growth of the global automotive IC market. Furthermore, increase in application of IoT, propels the growth of the transportation security technology market, which in turn supplements the growth of the automotive IC market. One of the major factors hindering the growth of automotive IC market is the design complexity. Generally, microprocessors contain many transistors and lengthy copper lines. In addition, the transistors should be highly reliable. The design chain of automotive IC is much more complex than those of mobile phones or electronic home appliances, such as televisions and remote controllers, thus acting as a major barrier for the automotive IC market. 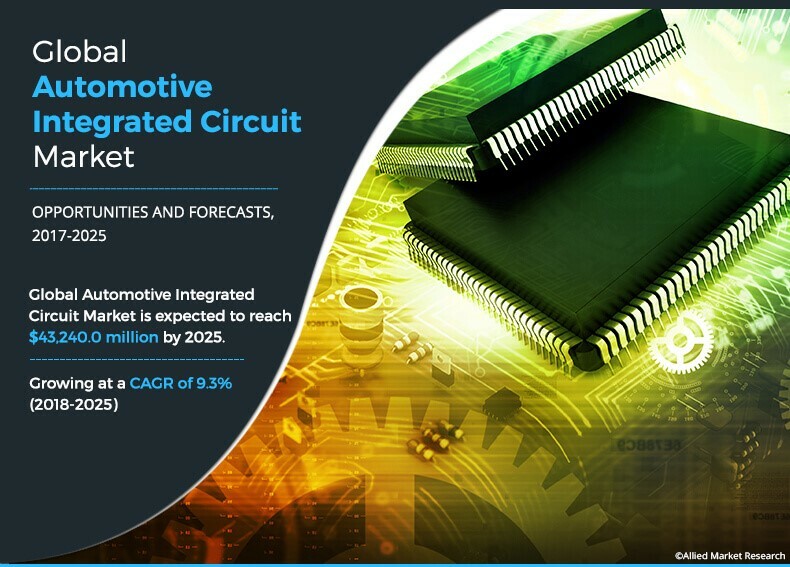 This study comprises an analytical depiction of the global automotive IC market with current trends and future estimations to depict the imminent investment pockets. 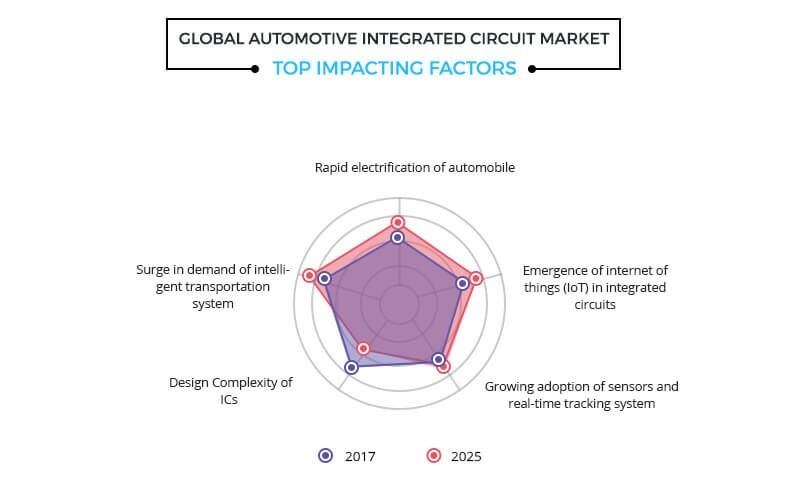 The overall market potential is determined to understand the lucrative trends to gain a stronger foothold in the automotive IC industry. The current market is quantitatively analyzed from 2017 to 2025 to highlight the financial competency of the global automotive IC market. Porters five forces analysis illustrates the potency of the buyers and suppliers in this global market. 6.2.1. Key market trends and opportunities. Automotive integrated circuits are used in the vehicles to ensure safety to the drivers. ICs enhance connectivity driving and safety innovation among drivers, which are expected to fuel their huge demand in the market. The growth of the automotive IC market is driven by rapid electrification of vehicles. 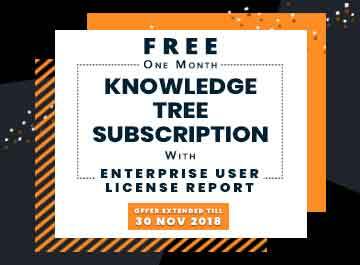 Moreover, increase in usage of this technology in automobiles such as driver assistance system, in-vehicle communication system transmission control system, and others is anticipated to propel the demand for electronics in vehicles. North America is the most dominant region in the automotive IC market. Asia-Pacific held the largest market share of the global market, due to an increase in technological advancements and a in the automotive standards in the developing countries such as India, China, and Indonesia. An increase in vehicle population and a rise in vehicle standards fuel the growth of the Asia-Pacific automotive IC market. Moreover, various technological advancements are taking place related to electric vehicles, owing to government initiatives, which further propels the growth of the automotive IC market in the Asia-Pacific region. Intel, Samsung, Robert Bosch, Qualcomm, Renesas Electronics Corporation, Infineon Technologies AG, STMicroelectronics N.V., ROHM CO. LTD., Texas Instruments, and NXP Semiconductors N.V. are key players that occupy a significant revenue share in the global market. "Automotive Integrated Circuit (ICs) Market"